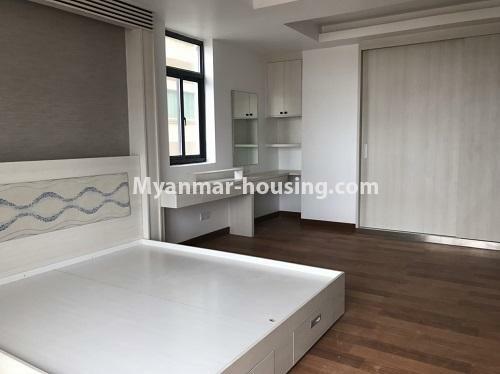 Myanmar real estate | Yangon City - Sanchaung - Condominium - Pyay Garden condo room for rent in Sanchaung! 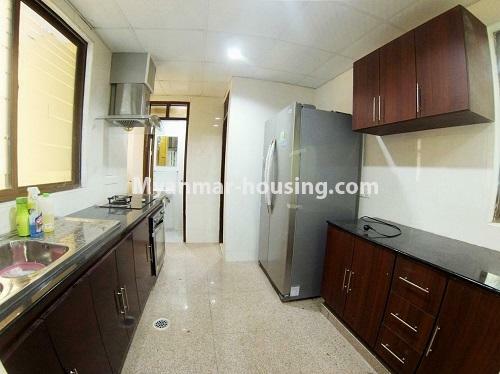 Pyay Garden condo room for rent in Sanchaung! 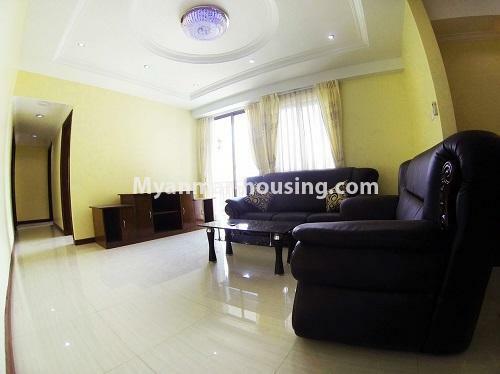 It is standard decoration and excellent Shwedagon Pagoda view in master bedroom and living room. 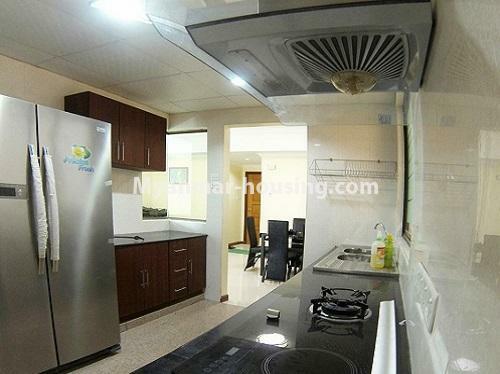 There is modern kitchen and providing all furniture, it is ready to move in. 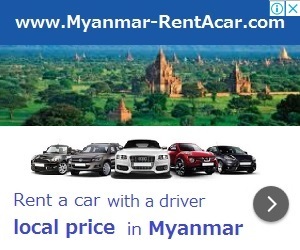 24 hour security, swimming pool, gym, play ground, car parking and generator are available. If you want to know more information or want to visit the room, feel free to contact to Sky Bridge Real Estate. You can get there by taking 21, 39, 37, 65, 35 YBS buses.